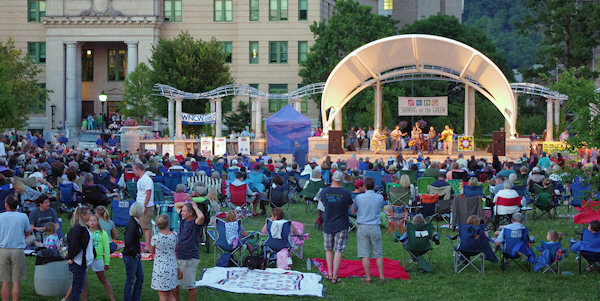 What to Do for Memorial Day Weekend in Greenville? Are you on the hunt for fun events this Memorial Day Weekend in Greenville? You might be driving through on the way to another destination. Perhaps you will be visiting family in Greenville over Memorial Day weekend. Fortunately, there’s plenty to do. We’ve compiled a list of fun and interesting things to do in Greenville on Memorial Day weekend. Some oft these are Memorial Day themed and others aren’t. Either way, you’re sure to have a blast in Greenville. Check them out and find one to enjoy! Southern Conference Baseball Championship: If you’re a baseball fan, this one is for you! You can watch nine of the league’s baseball teams compete at Fluor Field at the West End. There are several games occurring on both Saturday and Sunday at a variety of times. The cost is $10 per day. Alchemy Improv Shows: Comedy lovers will find plenty of entertainment here! The Alchemy Comedy Theater holds improve comedy on Thursday, Friday, and Saturday evenings at 7:30 p.m. and 9 p.m. They take place at 1 E. Coffee St. in Greenville. The tickets cost $8-10. Upstate Shakespeare Festival: At Falls Park, which is located at 601 S. Main St., you can see The Winter’s Tale. This show will start at 7 p.m. Enjoy this free event this Memorial Day Weekend in Greenville SC! Southern Conference Baseball Championship: This baseball championship is occurring on Sunday as well. You can see the details above. 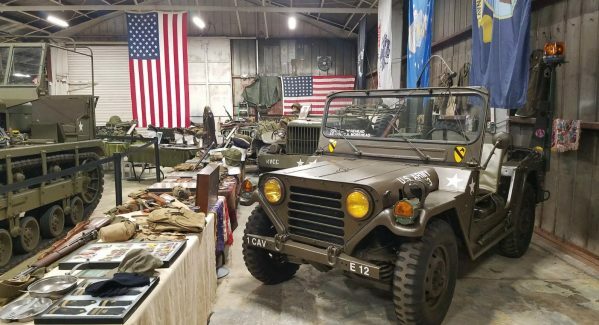 Military History Museum Open House: If you’re interested in learning more about the military, this event will be great for you. This museum is still a work in progress, but it’s open on Memorial Day weekend for an open house. It’s located at the Greenville Downtown Airport, which you can find at 14 Airport Road Ext. It will be open from 12-4 p.m. and there is no admission fee. “Remembering Our Fallen Comrades” Ceremony: This ceremony has a patriotic theme with a focus is on the soldiers we have lost. This is a good reminder of the holiday. The event begins at 10 a.m. on Monday, May 28th. It will be held at Greenville County Square which is at 301 University Ridge. Pendleton’s Memorial Day Service: Another way to keep things patriotic is by attending the Pendleton’s Memorial Day Service this Memorial Day Weekend in Greenville. This is held at Veteran’s Park at 10 a.m. on Monday, May 28th. The Union County Memorial Day Ceremony and Vietnam Killed in Action Memorial Dedication: This dedication event goes from 11 a.m. to 2 p.m. on Monday, May 28th. It’s at Veterans Memorial park, which is at 322 Veterans Drive. Memorial Day Concert and Ceremony: This ceremony takes place on the Roger McGuire Green stage. This is located in Pack Square Park in Asheville. It will start at 2:30 p.m. on Monday afternoon. As you can see, there are more than enough things to do in Greenville on memorial day weekend. These are just a few of the many events are perfect for guests of all ages. Most of them are pretty affordable too! You can’t go wrong by visiting Greenville—especially on Memorial Day weekend! 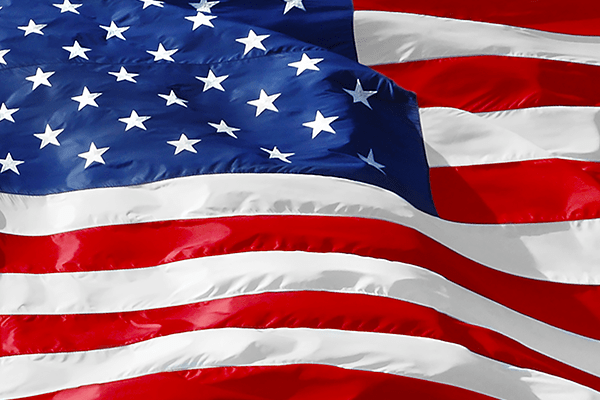 Have a fun and safe Memorial Day Weekend in Greenville, from all of us at Greenville Appliance Repair!